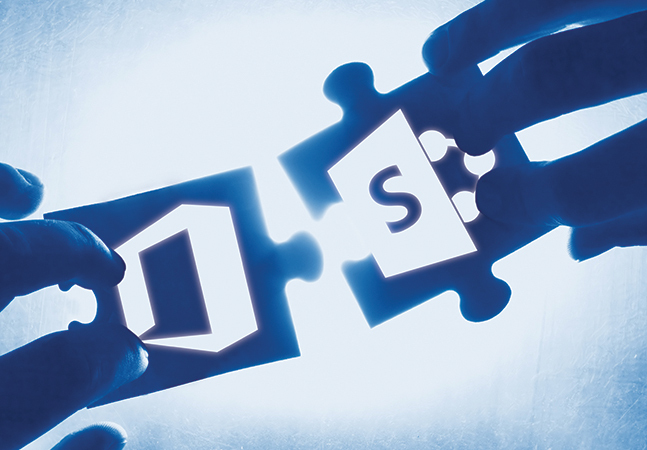 Microsoft this week touted its recent investments in artificial intelligence (AI) and mixed reality in its SharePoint Online and SharePoint Server products. In a nearly two-hour talk on Monday, Microsoft corporate vice president Jeff Teper doled out some details about the increased use of AI and mixed reality in SharePoint, including a new "Shared Spaces" three-dimensional capability. The presentation was part of the opening kickoff of this week's SharePoint North America event in Las Vegas.